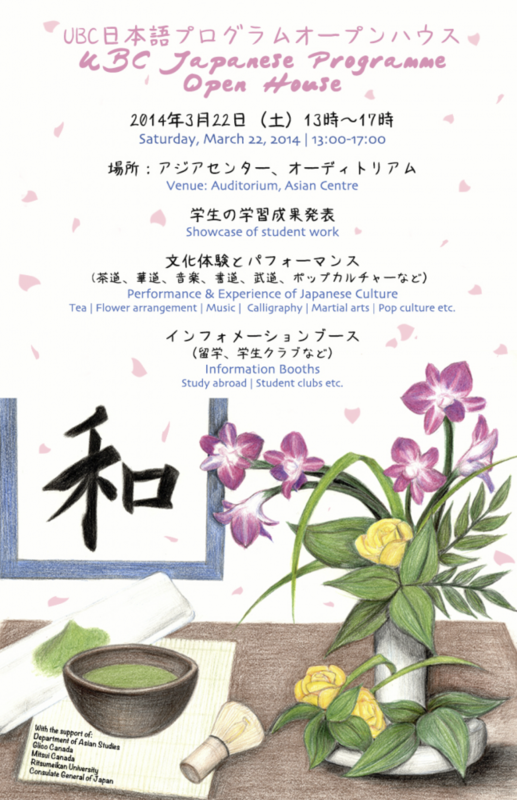 Please join us for the first ever Japanese Language Programme Open House (Nihongo-ka Bunkasai) on Saturday, March 22! 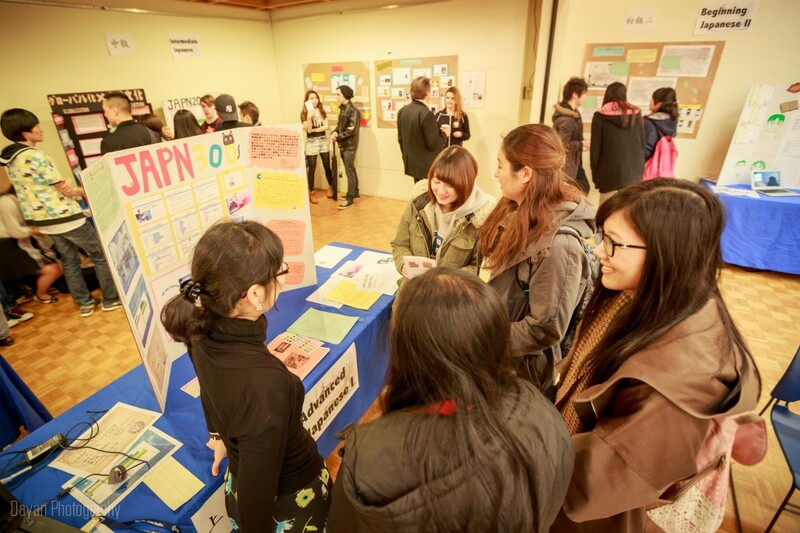 Explore various aspects of Japanese culture and be inspired to study the Japanese language. The event will be a wonderful celebration of our students’ work at all levels (100 to 400-levels) through brilliant showcases, presentations and performances. Sharalyn Orbaugh is professor of modern Japanese literature and popular culture in the Asian Studies department at UBC. She has published more than twenty articles and book chapters about various aspects of Japanese pop culture, such as cyborg anime, amateur manga (doujinshi), cosplay, and cult film. Abstract: Japanese popular culture products such as manga, anime, J-pop and J-horror are a multi-billion dollar business outside Japan, arguably one of the most influential categories of Japanese exports. But what is it that makes Japanese cultural products so appealing to the rest of the world? This short talk will explore some of the answers to this question, focusing particularly on manga and anime. 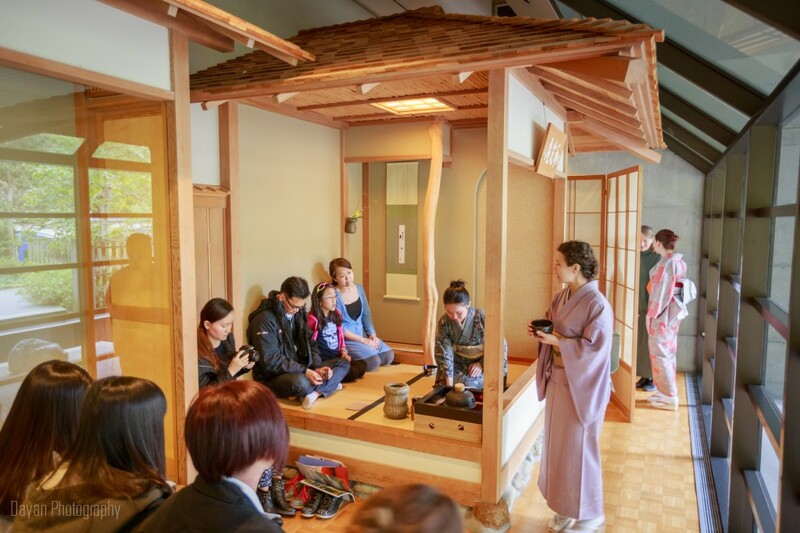 Abstract: UBC Asian Studies MA program graduate Maiko Behr will speak about the history and aesthetics of the Japanese Way of Tea and how it has informed her study of Japanese language and culture. Born in Tokyo, she received her M.A. in Sociology from the University of British Colombia and her Ph.D. in Anthropology and Sociology of Education from the University of Pennsylvania. 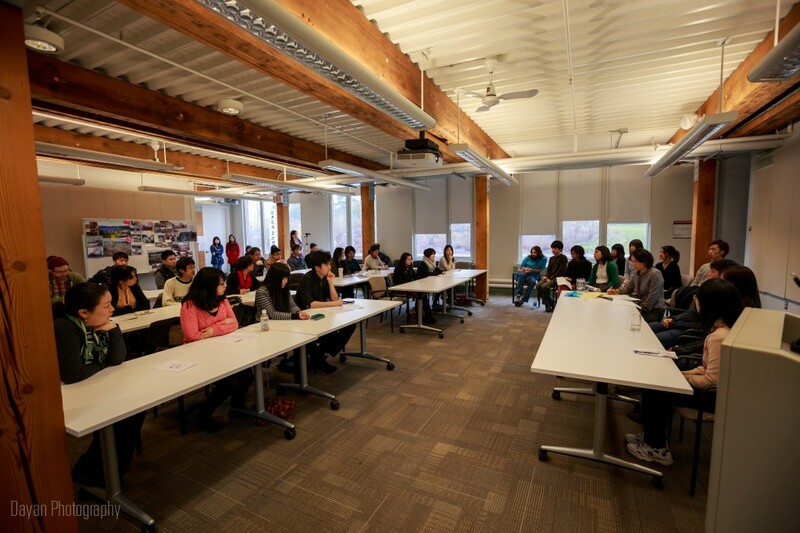 She started teaching at the Asian Studies Department at Langara College in 2003 and is currently the department chair. 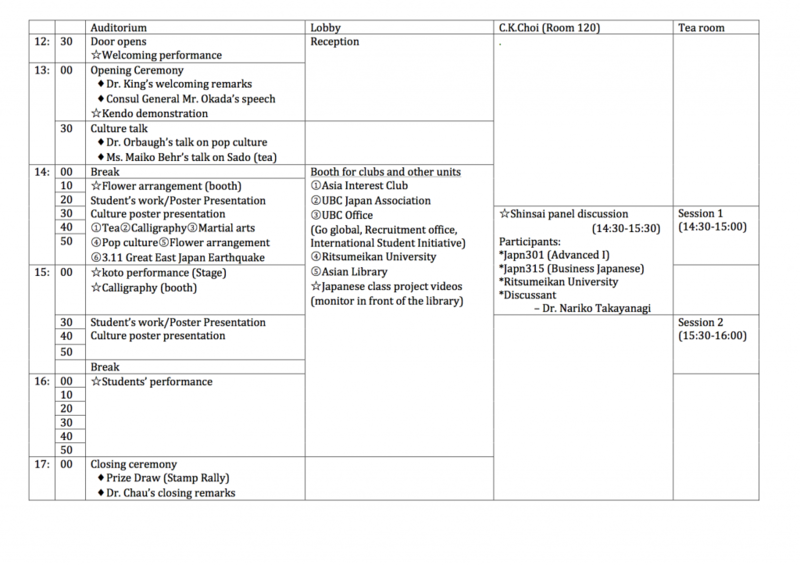 She teaches courses on Japanese Society and Culture and Japanese popular culture. Sayoko was exposed to Ikebana in young age while her mother studied flower arrangement at the Obara School of Ikebana. As luck would have it, by chance she met the Master of the Koryu School of Ikebana and through her guidance studied the traditional Koryu style of Ikebana. Sayoko, however, was more interested in the modern free style type of arrangements. The Mater later awarded Sayoko with a teacher’s degree and was honoured with the Koryu Master name of “Rihou”. For many years, Sayoko ran a successful fashion business, as a fashion advisor in Tokyo. She loves to demonstrate and promote both her creative passions; flower arrangement and fashion with her Ikebana creations. She focuses on uniting flower design and fashion. She strives to present the beauty and harmony of both traditional Japanese and modernized western cultures. She has been sought after to create flower arrangements for many weddings and upscale events, such as holiday open houses and art gallery exhibitions. She has also won various People’s Choice Awards.